The same way women take care of their bodies and spirits by pampering themselves, a hard-working man also needs the chance to relax, recharge and revive. With hefty competition in the business world — and that the “rules” for what’s acceptable for men and women have changed considerably — it’s no longer unusual to see men relaxing in comfortable chairs, wearing face masks while getting a manicure in non-gender specific salons or spas. Men are often unaware of just how important relaxation and rejuvenation is to their mind and body. Being masculine doesn’t necessarily mean having to avoid feeling relaxed and pampered. In fact, an increasing amount of men are taking more care of themselves and indulging in self-care at spas on a regular basis around the world. It’s good to know they’re becoming more aware that relaxation and pampering is important for anyone interested in wellness and looking for ways to cope with the stress of their busy modern life.  From manicures, face masks and natural shave treatments, there are plenty of ways for a man to pamper and rejuvenate himself naturally and at home. Shaving can remove up to two layers of skin cells, so moisturizing afterward with a quality natural moisturizer is a perfect balm for your man’s skin health. A man’s skin is different to a women’s it’s thicker and often oilier. So (perhaps lucky for you so he won’t steal yours) he needs a different kind of post-shave moisturizer. ALOE VERA GEL is a perfect natural option for men as it’s light, soothing and has natural healing properties. Combine 1 tsp. plain organic yogurt, 1 tsp. honey, and 1/2 teaspoon pumpkin seed oil in a small bowl. Slather the concoction on his face and throat area, or on any problem areas. Leaving on for 15 to 20 minutes. Remove with a warm, wet washcloth; then finish off with a splash of cold water to close the pores. This is a deeply hydrating, indulgent experience that softens the skin (which you can enjoy as well), and gets it ready for shaving. A man’s skin attracts more oil and dirt than a woman’s. The larger pores, whiskers and a tendency to sweat more are a main reason why men should exfoliate their skin on a regular basis. Also, exfoliating dead cells skin makes skin smoother. Hair follicles are exposed more which results in a cleaner, smoother shave — the ultimate goal of every shaving man! Many men experience dry skin and irritation after shaving with regular over-the-counter shaving cream. Therefore, it’s vitally important that the beard is completely wet, softened and lubricated before shaving. A great way to get a close shave without irritating the skin is with a combination of natural oils and other ingredients that restores skin and achieves a cleaner shave. Followed with a natural aftershave and moisturizer, they may work so well he’ll never go back to store-bought products with harsh chemicals! In a blender or food processor (if you don’t have either, a mortar and pestle will suffice) pulverize/grind a handful of shelled almonds (preferably without the skins), the peel of one (1) orange, and one (1) cup of almond oil. When ground into a well-blended paste, apply to wet skin in small, gentle circular motions. Then wash with warm water, and dab your skin dry with a clean towel. Turn off the heat and stir in the olive oil. Once everything is nicely melted and blended together, add the rest of the ingredients. After one final stir, place liquid in a refrigerator safe container. Allow liquid to cool and thicken overnight. Then add the baking soda and liquid from the vitamin E capsules. The result is a soothing, natural shaving cream that allows the razor to glide across his skin. Witch hazel is the perfect natural aftershave as it has anti-inflammatory properties that soothe the skin after a shave, and deal with irritation, razor burn or bumps. It also has cleansing, toning and moisturizing properties that are perfect for men who don’t want to use moisturizer. 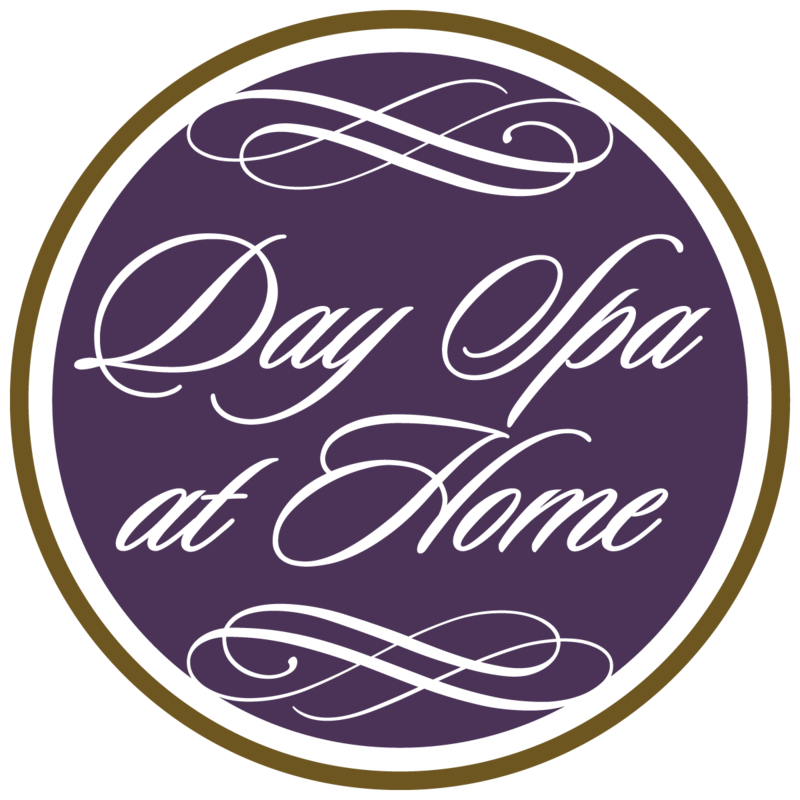 Encourage the man in your life to have his own special DIY spa day, or perhaps join you during your Day Spa at Home.